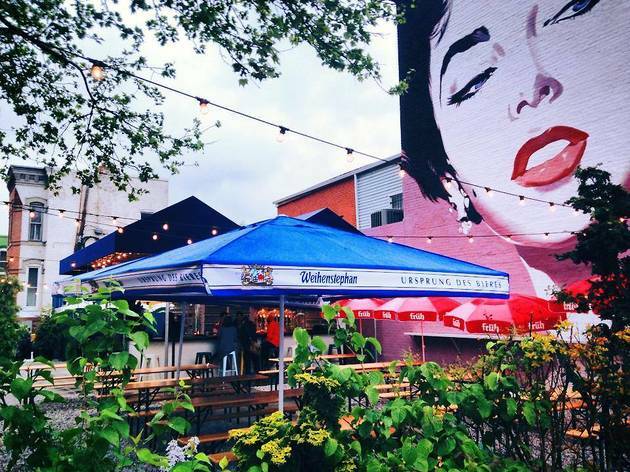 This outdoor brewery on Bladensburg Road has something no other brewery in the world can claim: Bar Dog. The friendly mutt is the official mascot of the quirky lot, which is decorated only with a giant skull made of beer caps and enough picnic tables to seat 500. 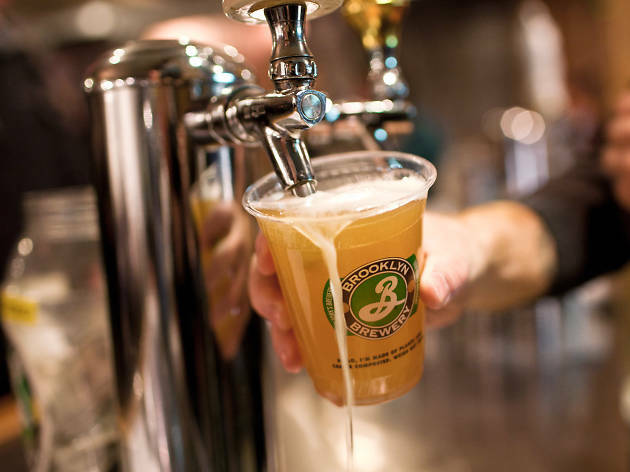 Recipes for the beers made on the premises are crowd sourced from some of the country’s best brewers (as opposed to having one head brew master), resulting in a variety of tastes and styles. The three-page menu lists some cult favorites, like the Marion Berry Lambic, as well as malty brews like the Black Watch Scotch Ale and a bacon IPA. Bikers welcome. 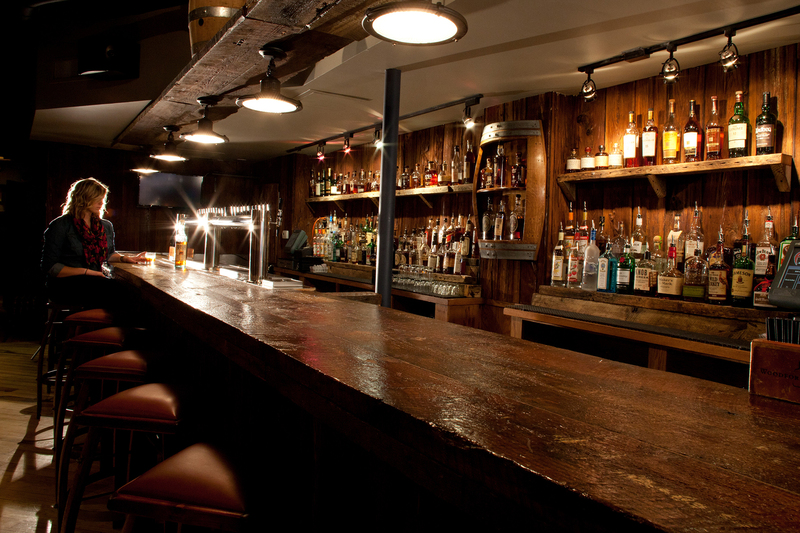 Too busy sipping on that whiskey to notice Jack Rose’s extensive beer selection? For shame. 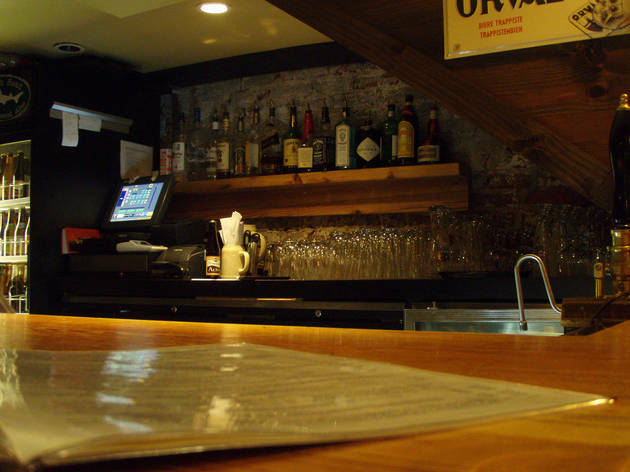 Much like its whiskey collection—which is the largest in the Western Hemisphere—this Adams Morgan bar’s beer menu can be a little overwhelming. 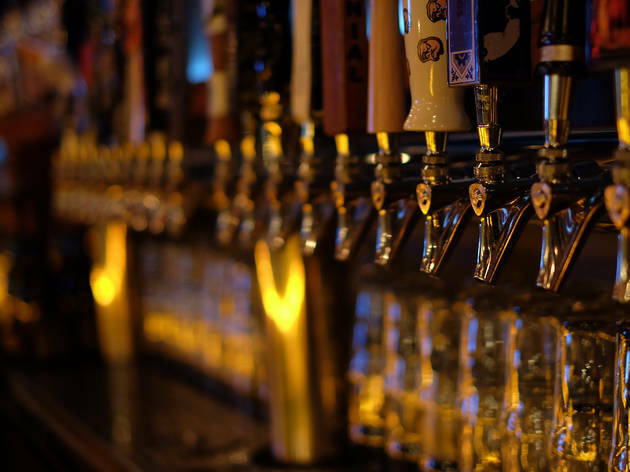 A list of more than 40 beers includes vintage brews, barrel-aged suds, ciders, sour beers and a few lighter options. To make things easier, beer director Nahem Simon arranged the menu according to taste profiles like bitter, dark and sweet. Samples are encouraged, so don’t be afraid to ask for a sip before committing. 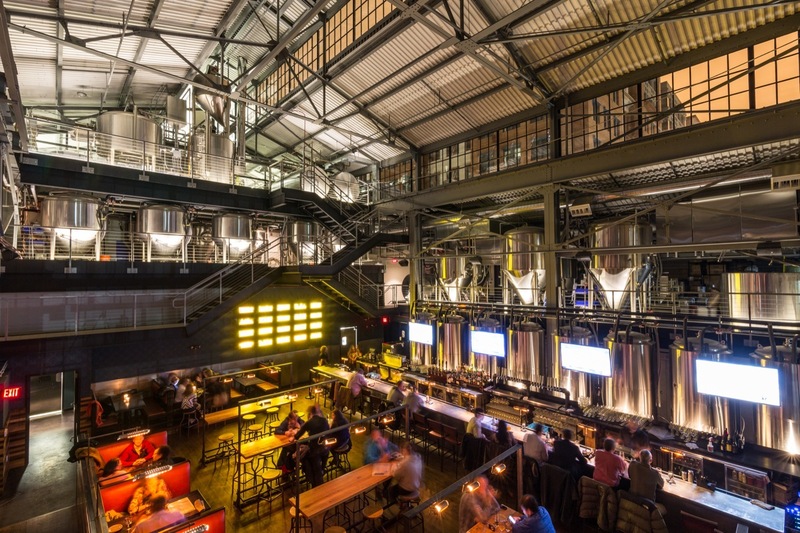 Bluejacket was one of the most hotly anticipated openings of 2013, and after numerous delays it finally opened in October, making the Navy Yard neighborhood a bona fide destination for craft beer connoisseurs. 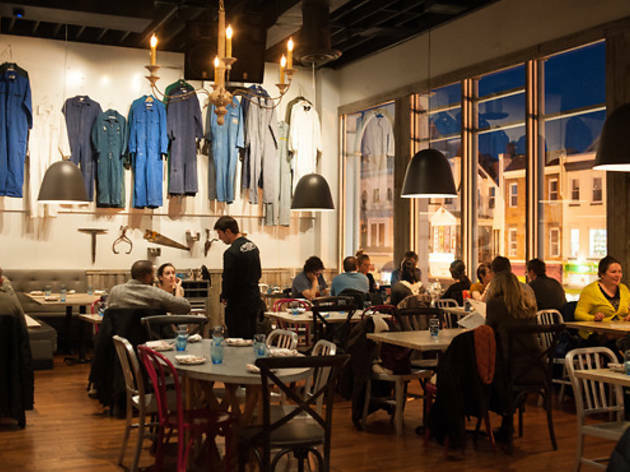 ChurchKey's Greg Engert is behind the program of 25 drafts and cask ales, along with brewer Megan Parisi; ChurchKey/Birch & Barley's husband-and-wife team of Kyle Bailey and Tiffany MacIsaac create the food and dessert menus, respectively, at the attached restaurant, the Arsenal. 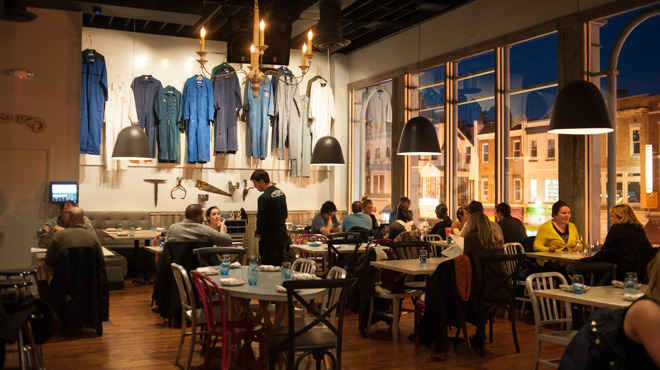 The dishes are mostly upscale twists on comfort food—think deviled eggs with crab and a grilled pork chop with wheatberries and sunchoke purée—and the dining room's rustic warm wood contrasts pleasantly with the stainless steel of the brewery equipment. All the beers come in two sizes—a tasting portion and a full glass—so you can try a few before you commit to anything. The friendly servers are more than happy to walk you through the menu to make sure you're happy with your selection. 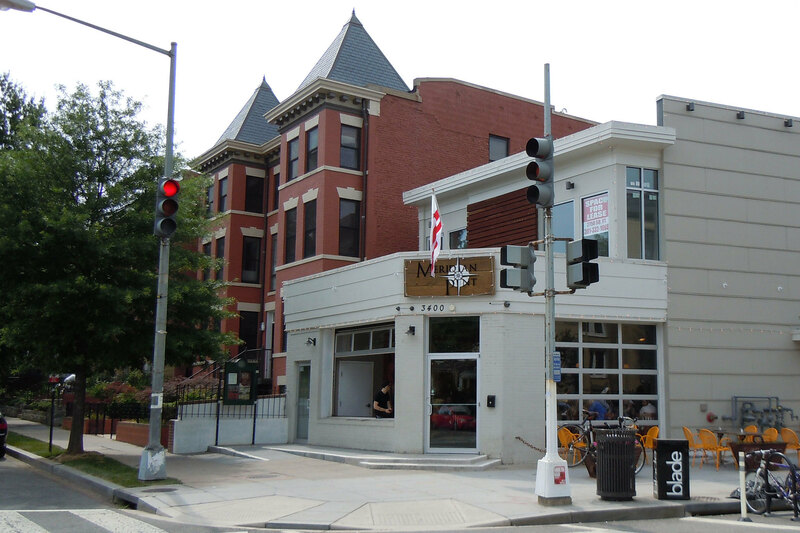 Most of the craft beers—like the crowd-favorites “Raised by Wolves” American pale ale and the “Haxan” American porter—are made on the premises at this Shaw brewpub next to the Howard Theater. 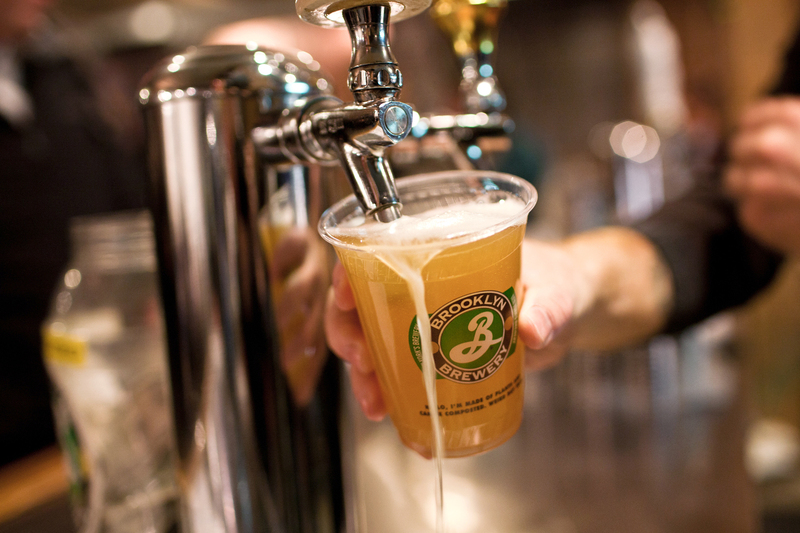 Recipes and brewing methods are traditional, and suds are always fresh. Those are just a few reasons this place fills up quickly, especially during weeknights around quitting time. Chef Sarah Biglan sometimes incorporates beer into her dishes, like the ice cream sundae with a porter caramel sauce. And two full-time cheesemongers will happily suggest the ideal slice to complement that pilsner. 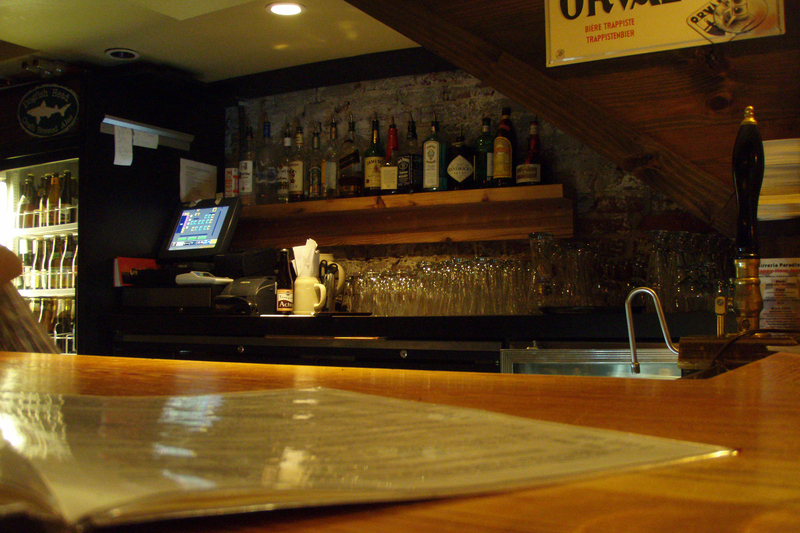 The upstairs bar above sister restaurant Birch & Barley has one thing on its mind: beer. More than 500 varieties, to be precise. 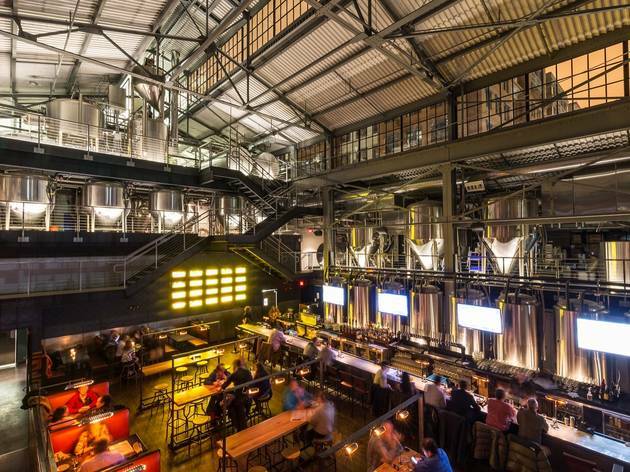 But this isn’t your average brewhouse—the shiny wood floors, sculptural light fixtures and bustling crowd should tell you that. 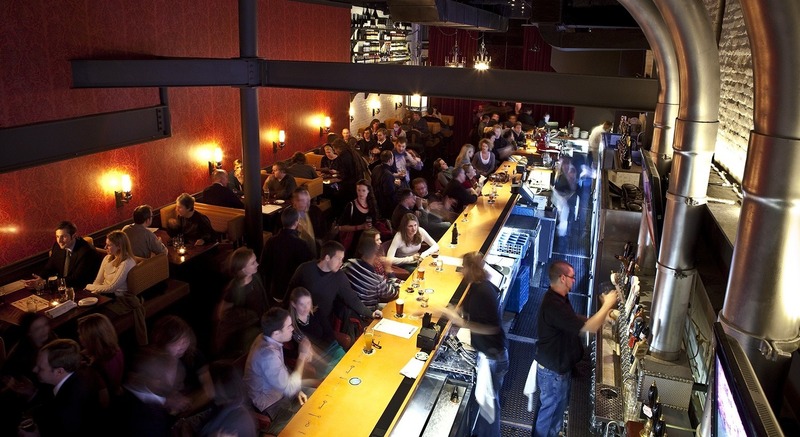 ChurchKey opened in late 2009 and has barely had time to breathe since, drawing crowds nightly for its gourmet lagers and ales (housed in state-of-the-art, temperature-controlled vaults), upscale comfort food (tater tots and grilled cheese), and energetic scene. Wednesday through Saturday, expect long waits and don’t bank on a table. If you’re not having a good time at Penn Social, you’re doing something wrong. The 13,000-square-foot bar in Penn Quarter is an emporium of fun, with three bars, patio seating, free board games (including giant Jenga!) 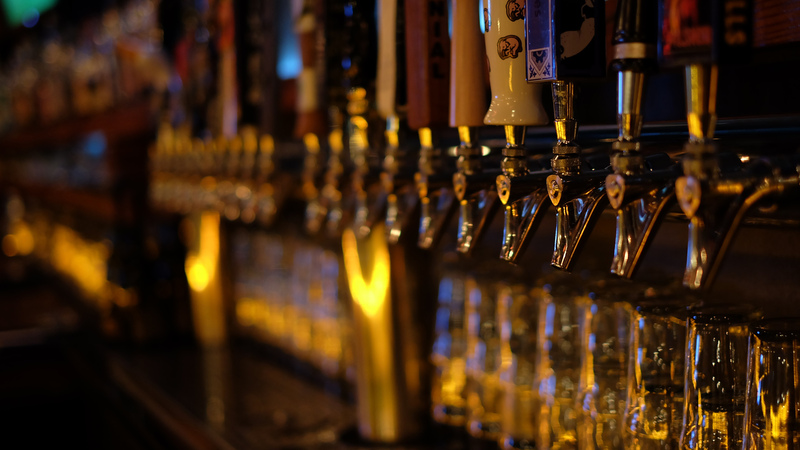 and a beer list with more than 30 craft brews, ciders and old favorites. 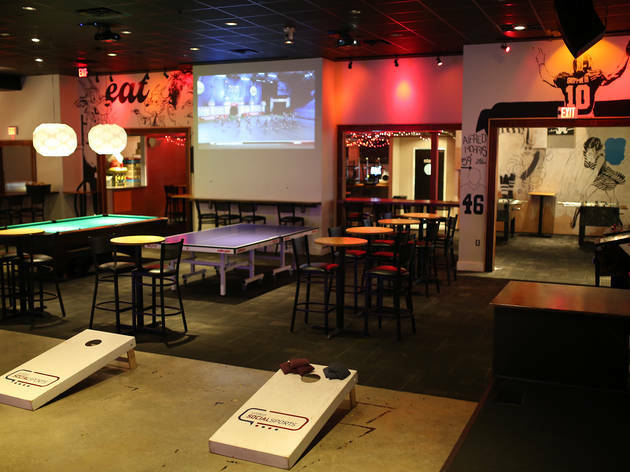 The bar hosts corn hole leagues and beer pong tournaments every Tuesday, while shuffleboard, skeeball and arcade games keep everyday guests entertained. 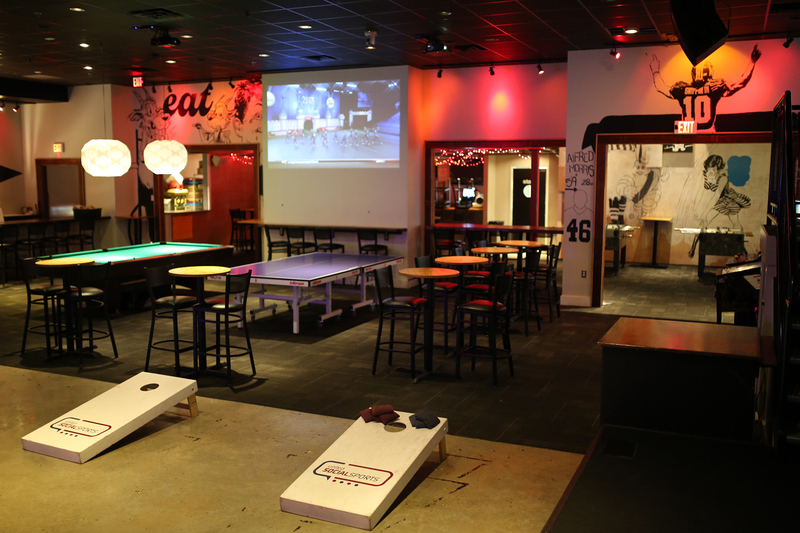 With two stages, multiple TVs and a 22-foot movie screen, there’s no excuse for missing the game. Late nights often break out into dance parties fueled by a local DJ. 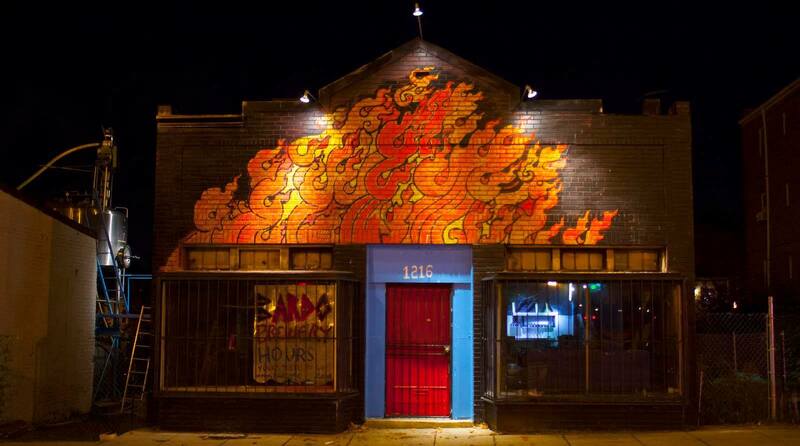 If you’re willing to brave the college crowds to get there, this new three-floor spot, housed in the old Reef space, offers an experience far above Adams Morgan’s usual college-party feel. The smaller first-floor bar is great for a casual drink and bar snacks such as an andouille corn dog with house-made cheese Whiz, but it’s the second floor that’s the most striking, with floor-to-ceiling windows and a display of vintage coveralls hanging from one wall (once worn by roofers). Ripple chef Marjorie Meek-Bradley’s menu of small plates includes such playful offerings as a sweetbread po’ boy and a fudge sundae with pretzels; the choice of drinks runs from well-made cocktails to unusual wines to 22 draft beers, many of which are a reasonable $6. When it opens, the third level will be yet another option for drinking, as you take in sweeping views of the DC skyline. Pizza paradise above, beer heaven below, what more could you want? Birreria Paradiso is in the basement of the hugely popular Pizzeria Paradiso and the English-style hand pumps behind the bar serve up cask-conditioned ales that will soon produce heavenly visions in imbibers. The brews on offer include Britain’s Old Speckled Hen, Belgium’s Chimay Cinq Cents and a blood-colored Flemish beer named the Duchesse de Bourgogne. 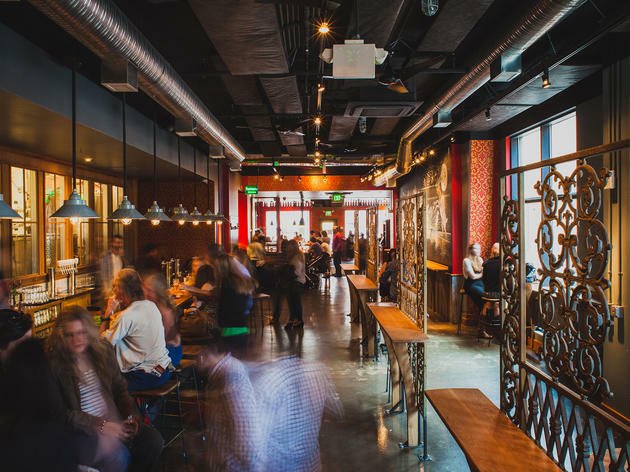 There are three- and four-taste flights ($9 and $11), so sensation seekers can sample a cross-section of Birreria’s extensive offerings—culled from a six-page menu. Though décor is sparse at this no-frills beer garden, you can’t possibly miss it thanks to a gigantic mural of Elizabeth Taylor painted on the neighboring building. Inviting picnic tables and a smoke-free patio attract families (kiddos are welcome), dogs and pretty much anyone who enjoys being outside in nice weather (read: everyone). The beer list skews German, and drafts are available in glass boots. A planned expansion into the restaurant next door means soon guests will not have to depend on porta-potties. 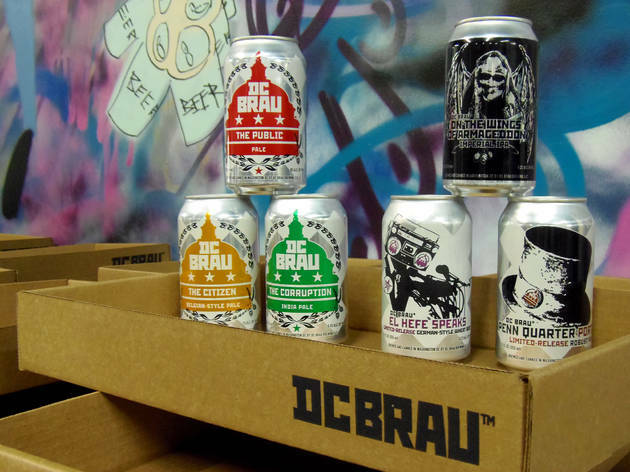 When DC Brau launched in 2010, it became the first brewery to operate in the District since 1956. Co-owners Brandon Skall and Jeff Hancock brew an American pale ale, an India pale, a Belgian pale and a porter from their commercial facility in Northeast DC, which offers free tours on Saturdays. They also collaborate on drafts with other craft makers from around the world and have recently started offering their suds in crowlers, or refillable, over-size cans. 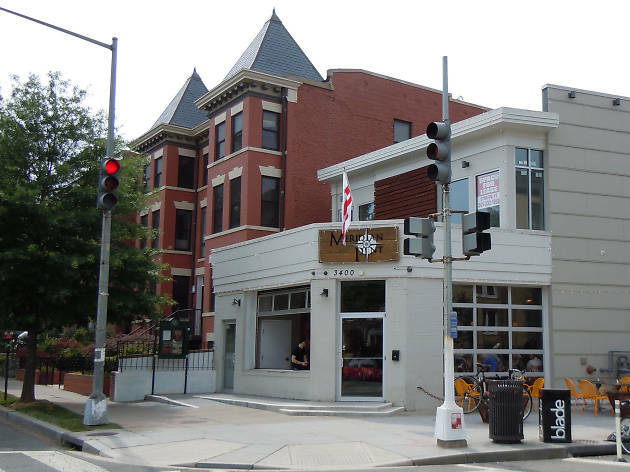 As the name implies, pints rule at this Columbia Heights mainstay. 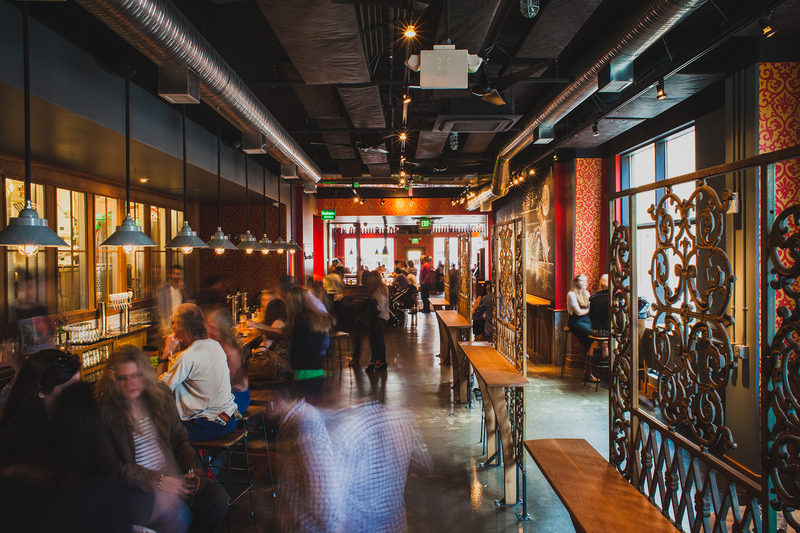 A showcase for American-made brews, Meridian Pint represents some of the country’s most innovative microbreweries on its 24 taps and nearly 100-strong bottle list. 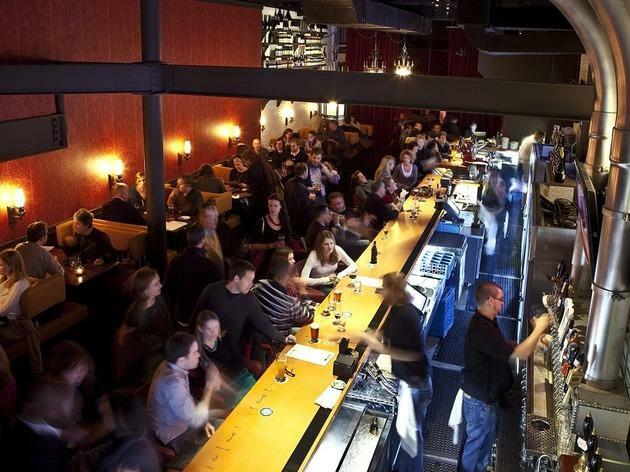 Ample window seating upstairs allows you to people-watch as you sip, while the downstairs beer cellar plays host to trivia night and larger parties. Some of the tables even have draft systems built into them, so you can serve yourself without ever having to stumble to the bar. Follow the smell of bacon to Smoke & Barrel, where meats get smoked for hours before hitting your plate. (There are some vegetarian options as well.) 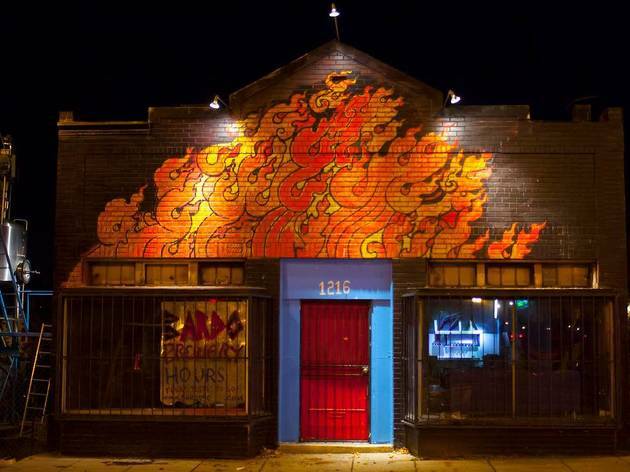 In addition to loads of whiskey, this barbecue joint offers 24 draft beers, a cask ale and a selection of hard-to-find bottles and cans. 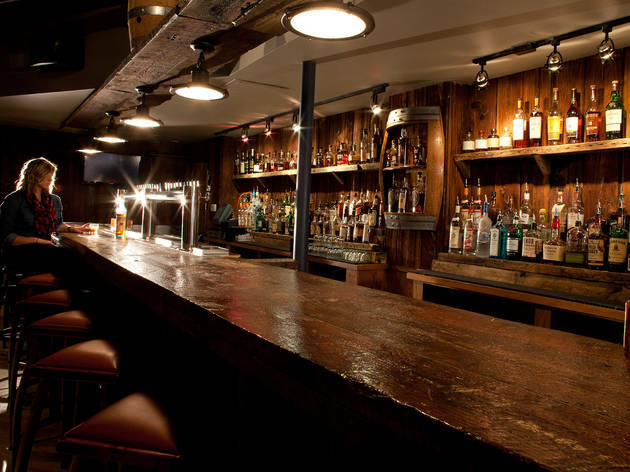 The wood-laden interior and rows of brown liquor bottles will make you feel as though you’ve stepped directly into a barrel.